As your skin matures, one of the most significant changes it goes through is the loss of moisture and natural oils. 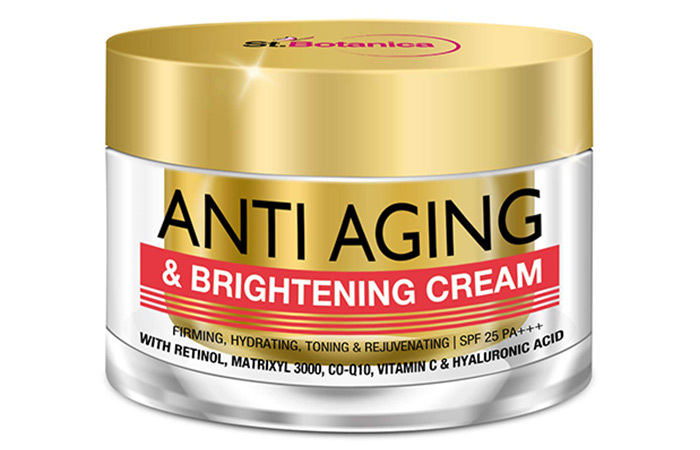 The creamy St. Botanica’s Anti Aging & Brightening Cream gets absorbed into your skin quickly and leaves it feeling soft and smooth. Its formula is enriched with hyaluronic acid and precious oils that provide long-lasting hydration and comfort. 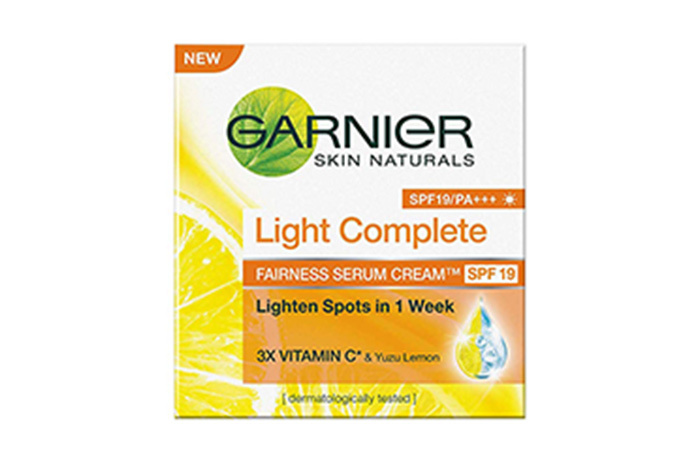 Discover the magic of 3x vitamin C serum and yuzu lemon with Garnier Skin Naturals Light Complete Fairness Serum Cream. If you are struggling with dullness and dark spots, this formula is totally worth trying. It gets absorbed fast and penetrates deep into your skin to give you spotless, brighter skin within a week of consistent use. 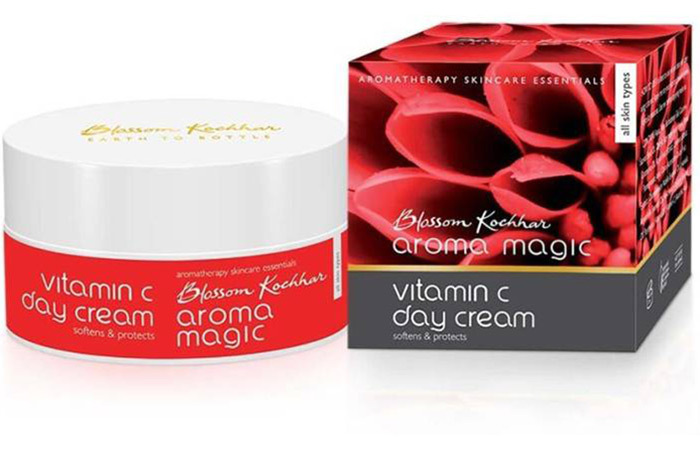 Blossom Kochhar Aroma Magic’s Vitamin C Day Cream is a light, non-greasy formula that is enriched with SPF 15. It is packed with naturally-sourced vitamin C and pomegranate juice that clarify and strengthen your skin. It also contains shea butter and aloe vera that balance your skin’s pH level and replenish the moisture that’s lost during the day. 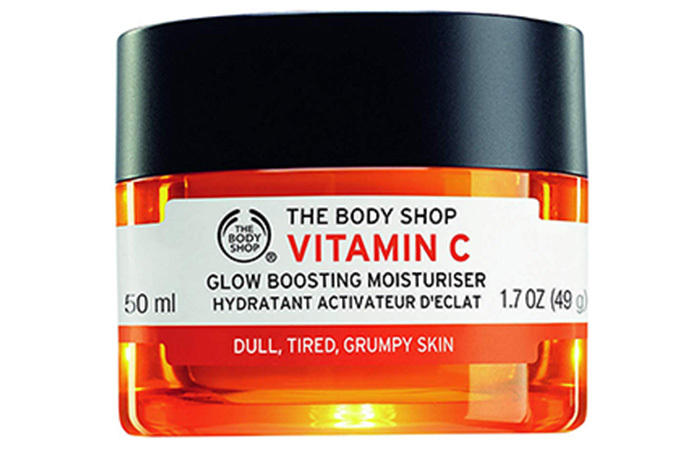 If you are tired of dull and fatigued-looking skin, this moisturizer from The Body Shop will reveal your skin’s natural, most healthy-looking glow. Its fresh, lightweight formula energizes your skin with a dose of vitamin C and fights the signs of skin fatigue. This formula is also infused with the juicy Amazonian camu camu berries that keep your skin hydrated throughout the day. 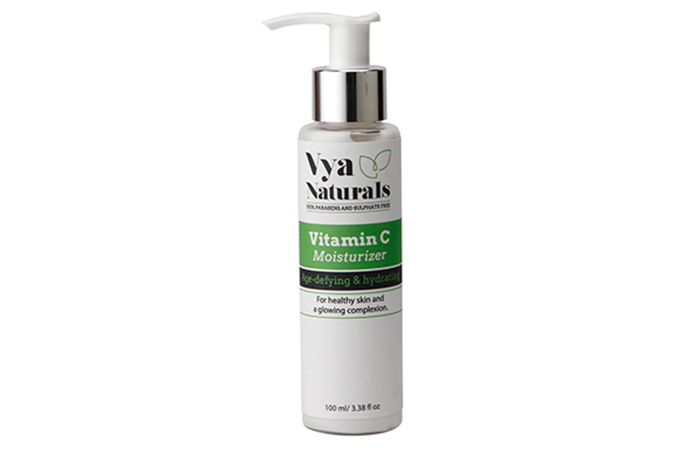 Vya Naturals Vitamin C Moisturizer is a luxurious blend of the most potent natural ingredients that deliver amazing antioxidant benefits to your skin. Its vitamin C-rich formula helps reduce the appearance of fine lines, wrinkles, and dark spots. If you are looking for an organic face cream, this one is worth a shot! 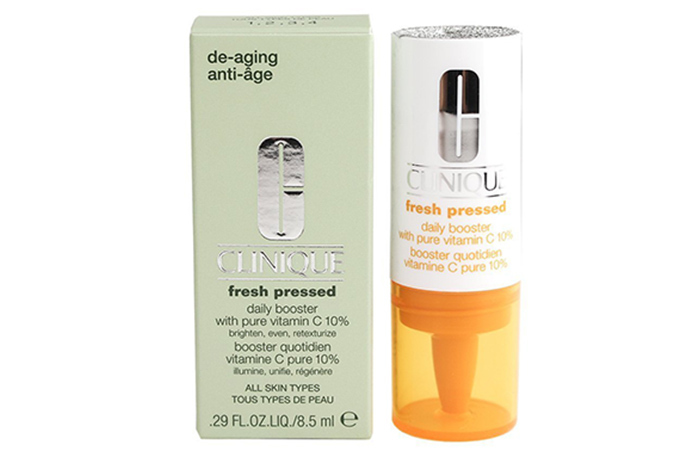 This unique super-potent booster from Clinique harnesses the full power of pure and fresh vitamin C to brighten, even out, and retexturize your skin. It is the perfect daily supplement for visibly rejuvenating your skin from within. If you are struggling with age spots, dark spots, dullness, and uneven skin tone, this is one formula that you need to check out. If you are worried about fine lines and wrinkles, try out this formula from Zenvista that will accelerate collagen production to fade their appearance. It also works brilliantly in getting rid of puffiness, dark circles, dryness, and sagginess around the eye area. With consistent use, you’ll notice your skin feeling plump, hydrated, smooth, and youthful. 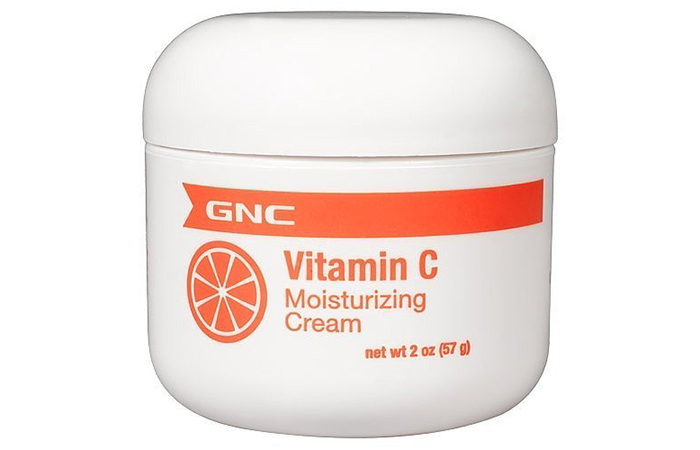 This vitamin C cream from GNC is truly an unknown gem. It is enriched with antioxidants and vitamins that free your skin from dark spots and fine lines. Even if you have super sensitive skin, this moisturizer will do the trick and leave your skin looking and feeling radiant from deep within. You can use it both as a base for your makeup and as a night cream. Vitamin C is incredibly beneficial for your skin as it is a potent antioxidant. Adding it to your skin care regimen is the best thing you can do for your skin. 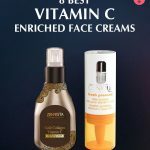 If you want brighter and tighter looking skin, investing in a good vitamin C cream will do wonders for you. This powerhouse ingredient boosts collagen production and makes your skin tighter and firmer. It also helps lighten age spots and dark circles, while improving the elasticity of your skin. Thus, it gives you a gorgeous, healthy-looking, lit-from-within complexion, and who doesn’t want that? Celebrity dermatologists can’t stress enough on the importance of incorporating vitamin C into your regimen to make your skin look brighter and more even-toned. For best results, use it in the morning along with your SPF to neutralize the damaging free radicals, and at night to help your skin restore itself while you sleep. Depending on the brand, a vitamin C face cream can cost anywhere between Rs. 20 and Rs. 4000. High-end brands include Clinique and The Body Shop. Mid-range brands, like Aroma Magic, start from Rs. 400. 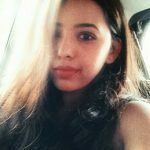 Garnier is a great budget-friendly option. 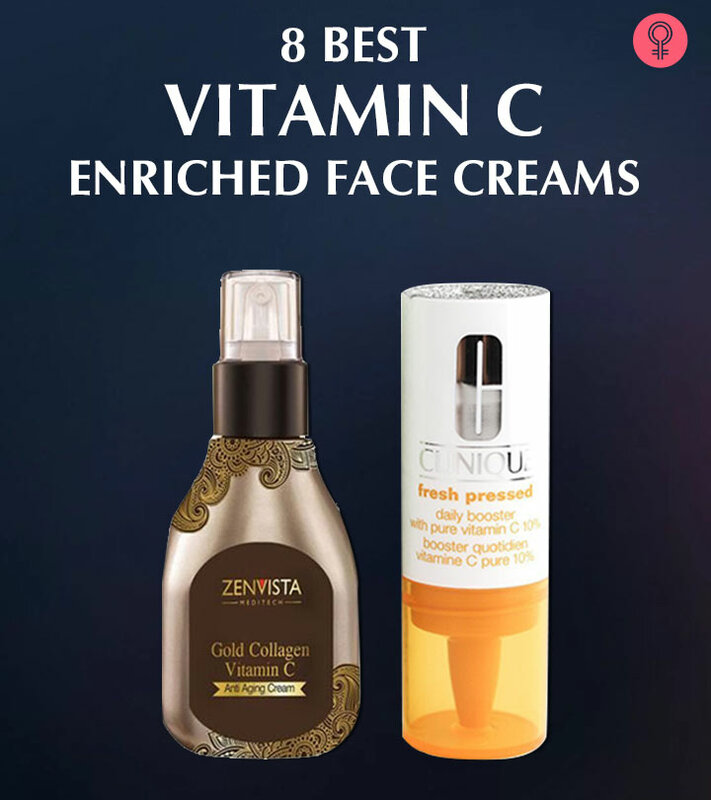 That was our round-up of the 8 best vitamin C-enriched face creams available in India. Which one are you looking forward to trying? Let us know in the comments section below.